Thank you for the comment and the link. Happy blogging to you too. It could be Germany, but don’t hold me to it. 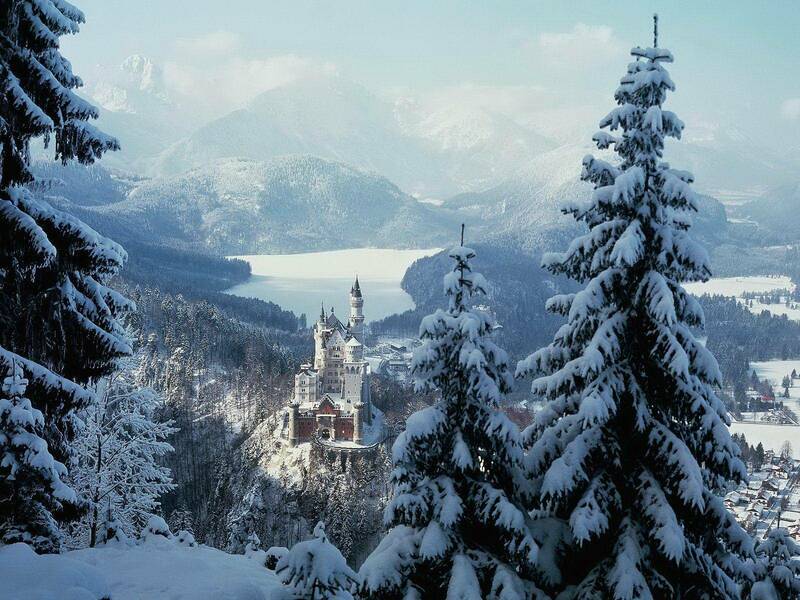 I am quite sure that it is: “Neuschwanstein Castle” in Germany – the most famous there. Come to think of it, your right. When I found the photo, it had the name of the castle, but it only had the first few letters, and that was it. Thank you for info. Very beautiful. Brings me to remembering a gentler time. Love the castle. . .not very fond of snow. . .visit, yes, , ,live in it, been there done that!